Get the perfect combination of city convenience in a quiet setting when you make Ann Arbor Woods Apartments home. 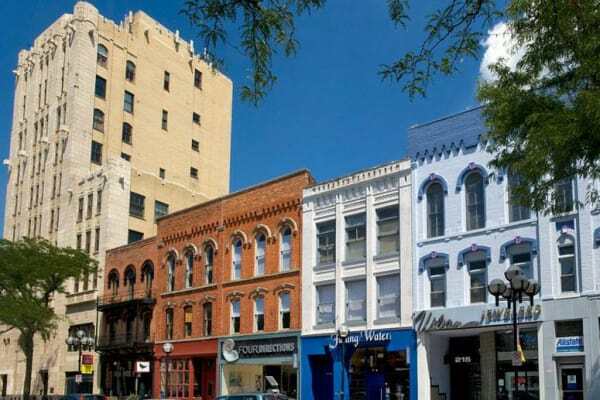 Our one, two, and three bedroom apartments for rent in Ann Arbor, MI, provide you with the tranquility of the suburbs and quick access to downtown Ann Arbor. With Trader Joe’s around the corner, you can stock the fridge or get a quick meal with ease. 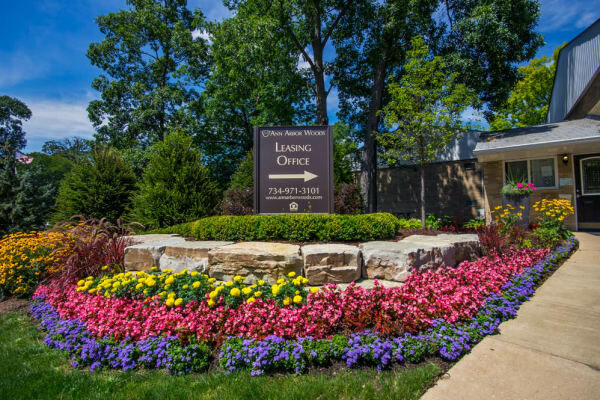 Your morning commute to school at the University of Michigan or work at one of the major employers of the area, like Trinity Health or the University of Michigan Hospital, is made easy with our prime location. You’re sure to love living in a neighborhood that has it all. Start your day by taking a stroll in one of the many parks that surround your home like Manchester or Winchell Park. After a long day, head to one of the tasty restaurants around the area like Sava’s or Paesano Restaurant for happy hour. 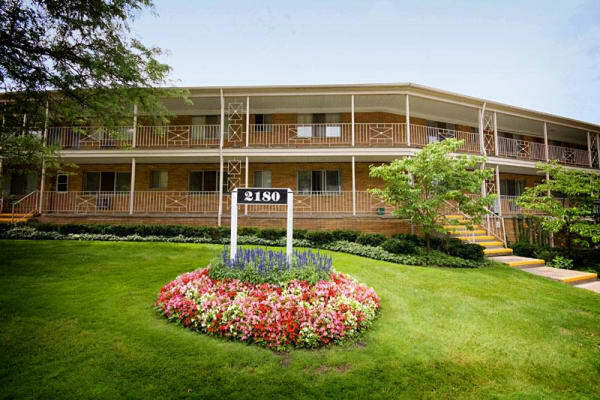 Ann Arbor Woods Apartments is the home and lifestyle you are looking for in Ann Arbor. 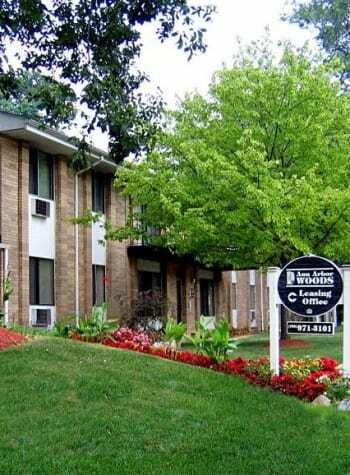 See how living at Ann Arbor Woods Apartments makes life easy. Contact us today for a personalized tour of our community and apartment homes.